Programmer ESC BlHeli MayTech - Actuna Sp. z o.o. 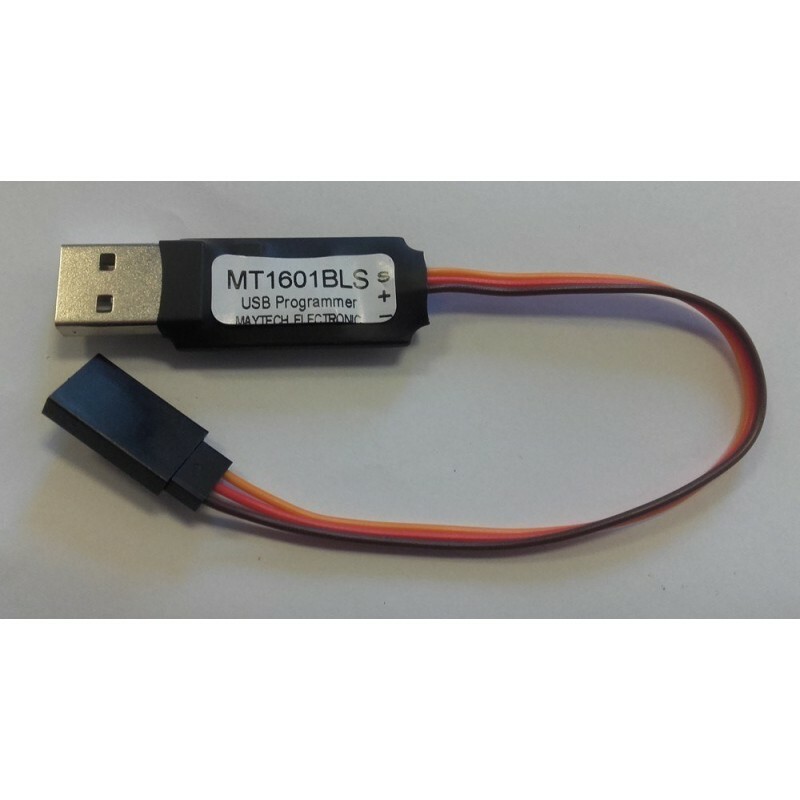 Programmer of Brushless Regulators from BlHeli by MayTech. Designed for downloading and programming BlHeli_S parameters in MayTech regulators or in other regulators with ATMEGA8. Programmer of brushless regulators from BlHeli by MayTech. in MayTech regulators or in other regulators with ATMEGA8 . Made of high quality electrical components. W każdej chwili możesz zmienić ustawienia przeglądarki decydujące o ich użyciu.